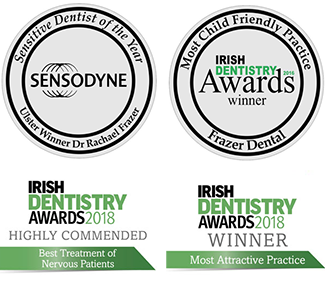 Dr. Rachael Frazer is a recognised 6 Month Smiles Provider. She provides almost clear cosmetic braces , to straighten teeth in an average of 6 – 9 months. without the need to wear them for the usual 18 months to 3 years needed for traditional orthodontics. How is 6 Month Smiles different to traditional brace systems? The 6 Month Smiles braces apply light forces to the front teeth , allowing the front teeth to become straighter within a few months. They do not concentrate on moving the back teeth so it is usually not necessary to extract any teeth and hence treatment time is shorter than with conventional orthodontics. What is the minimum age for 6 Month Braces? Dr. Frazer requires that patients are at least 16 years old. You can book a FREE 6 Month Smiles Orthodontics Consultation with Dr. Frazer by calling 042 9668929.